Caltrain is hoping you'll help get its electrification project back on track. The plan derailed last week when the Trump administration put the brakes on nearly $650 million in federal funding. In response, Caltrain started an online petition to force a response from the White House. To do that, the agency needs to 100,000 signatures by March 20. 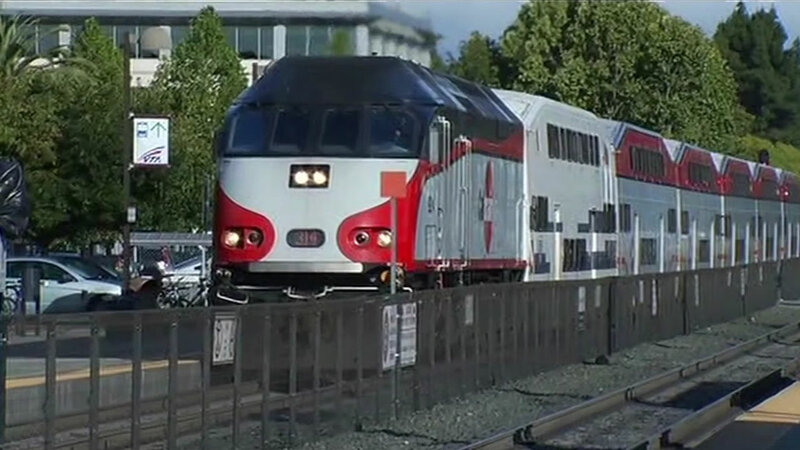 Caltrain says the electrification project will make trains quieter, cleaner, faster and more efficient, as well as provide jobs.